Comments and observations to follow once I have digested the 238 pages. For more information check out my More than just a green deal presentation and other presentations made at the recent Lancashire Construction Best Practice Club preparing for Green Deal event. Please get in touch if you are interested in Green Deal Clubs. 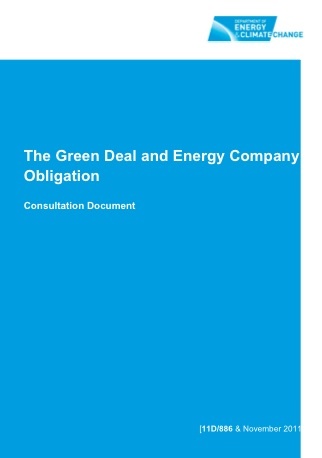 This entry was posted in comment and tagged Green Deal on November 25, 2011 by martin brown.